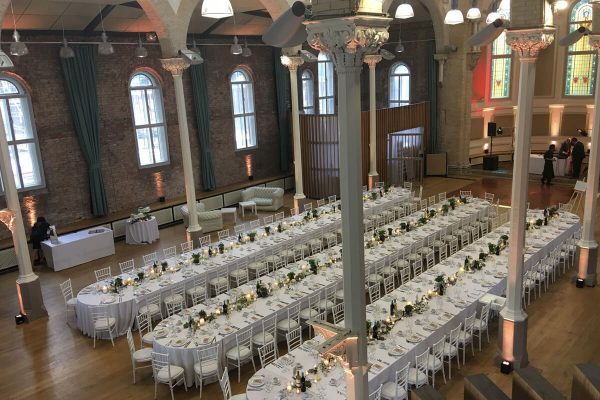 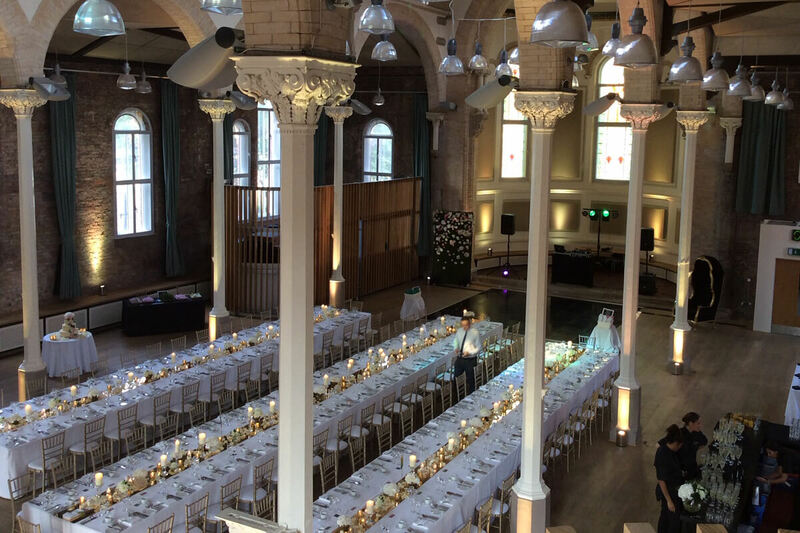 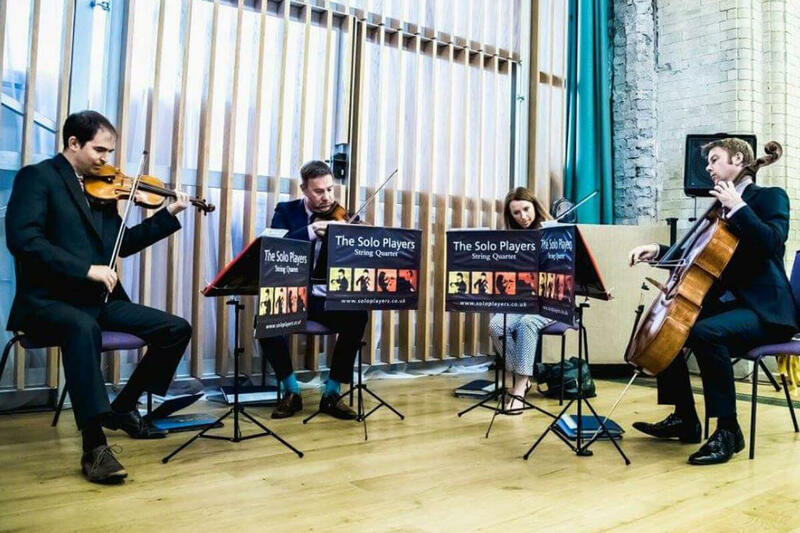 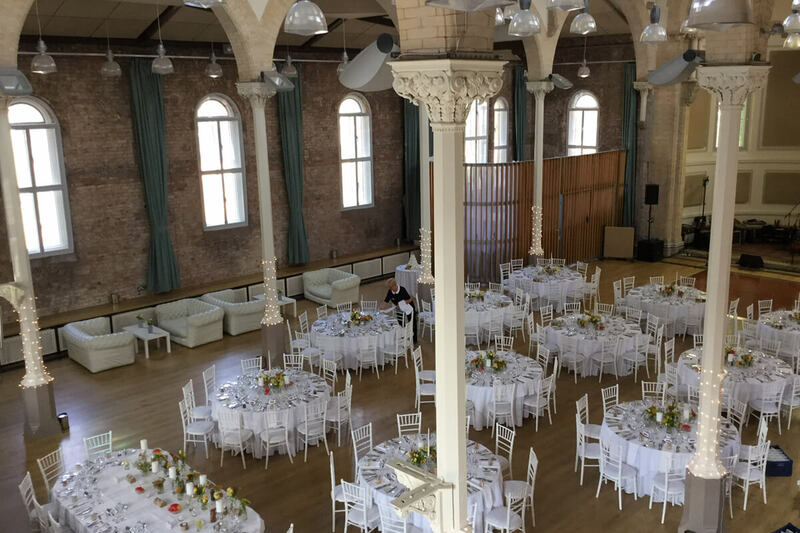 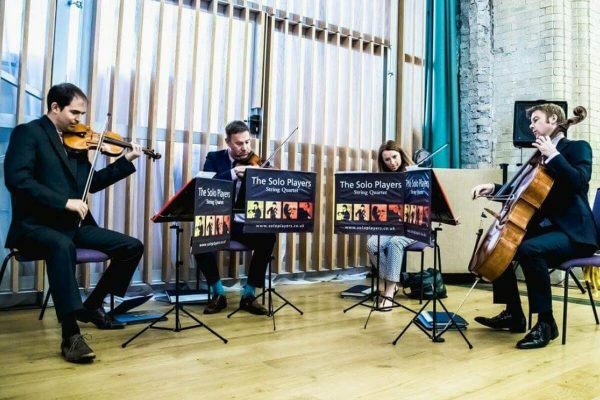 With its bright event space and breathtaking architecture, Hallé St. Peter’s offers an inimitable setting in the heart of Manchester. 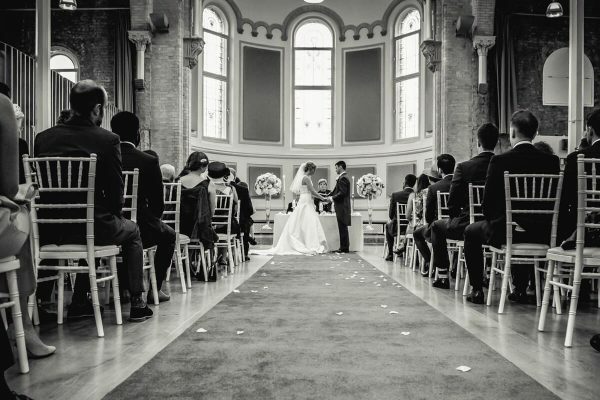 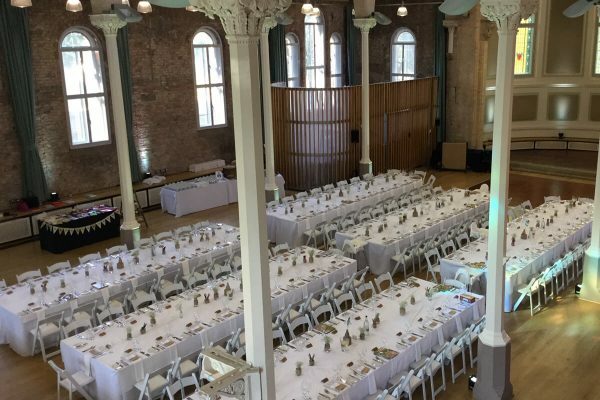 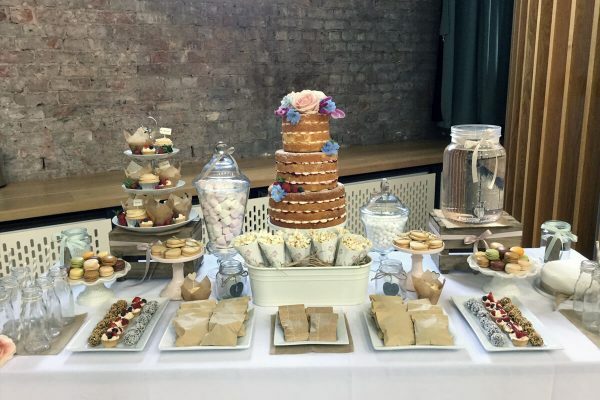 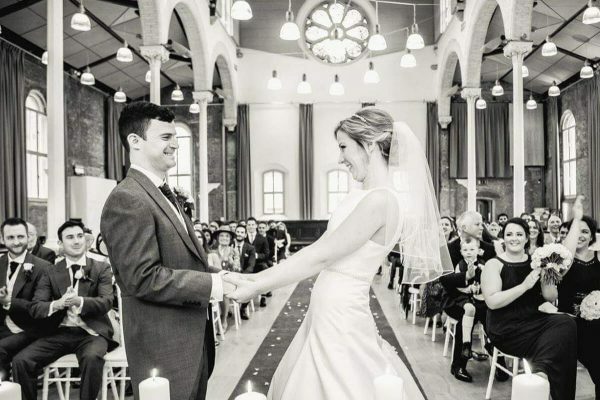 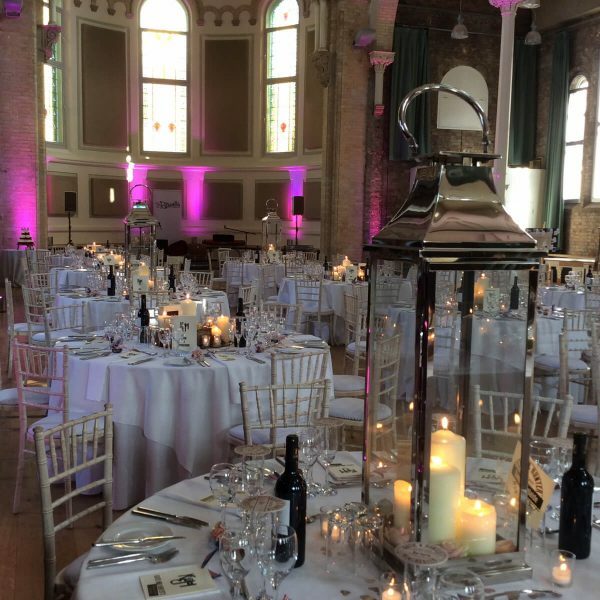 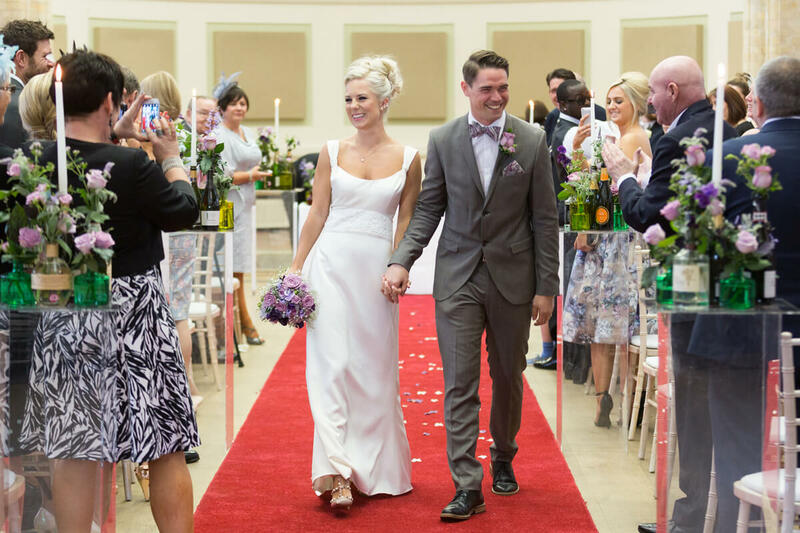 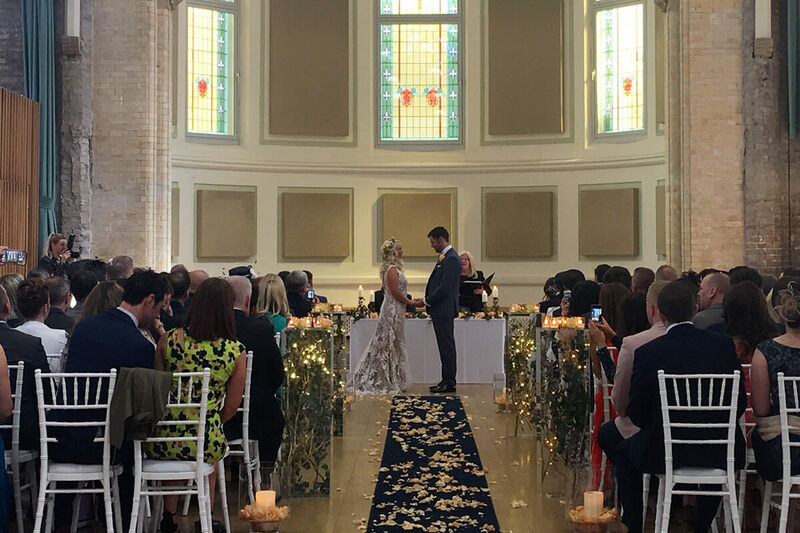 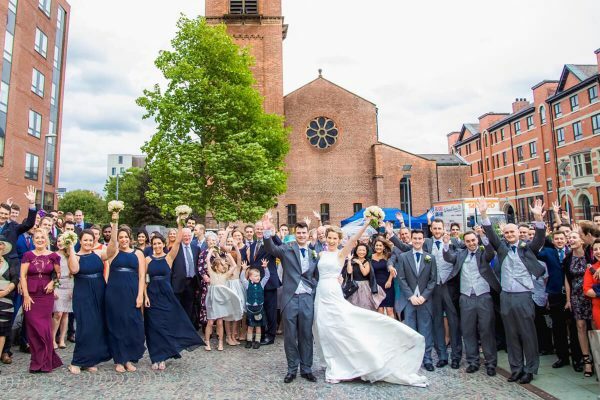 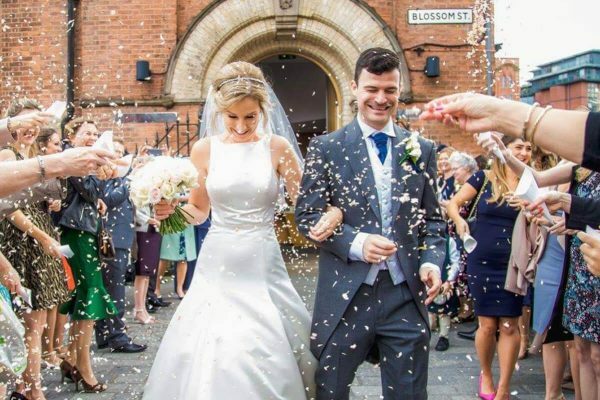 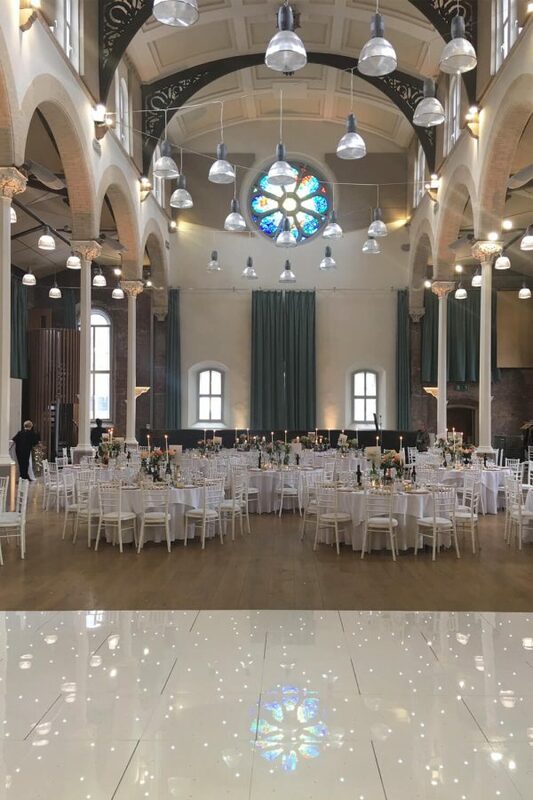 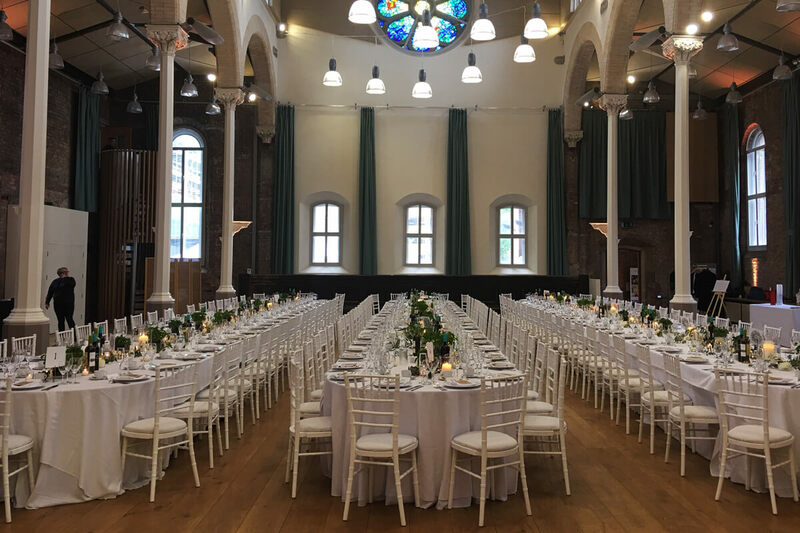 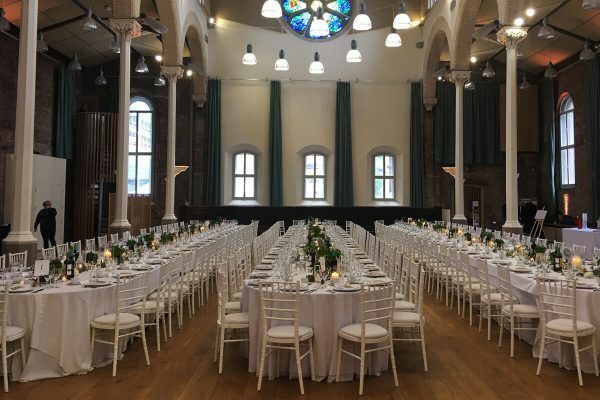 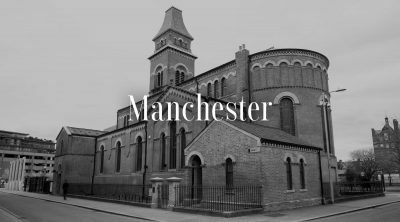 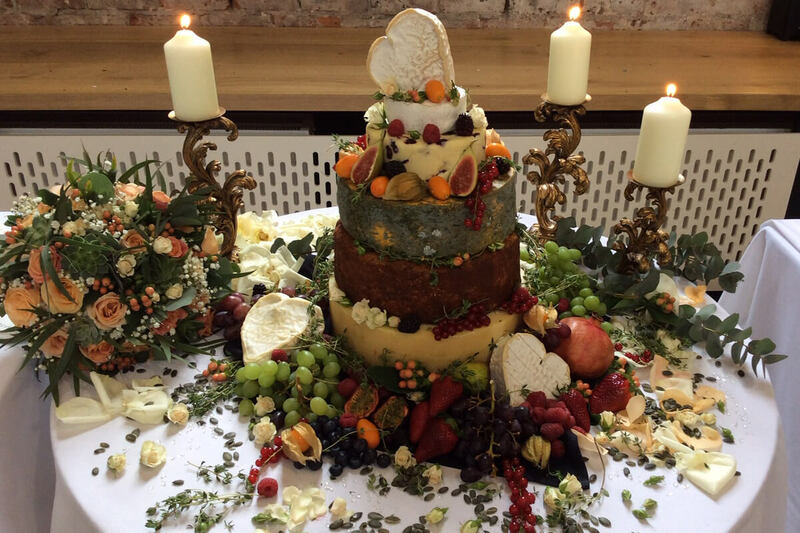 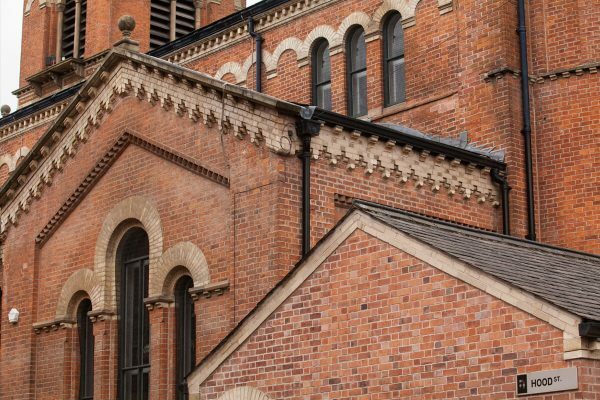 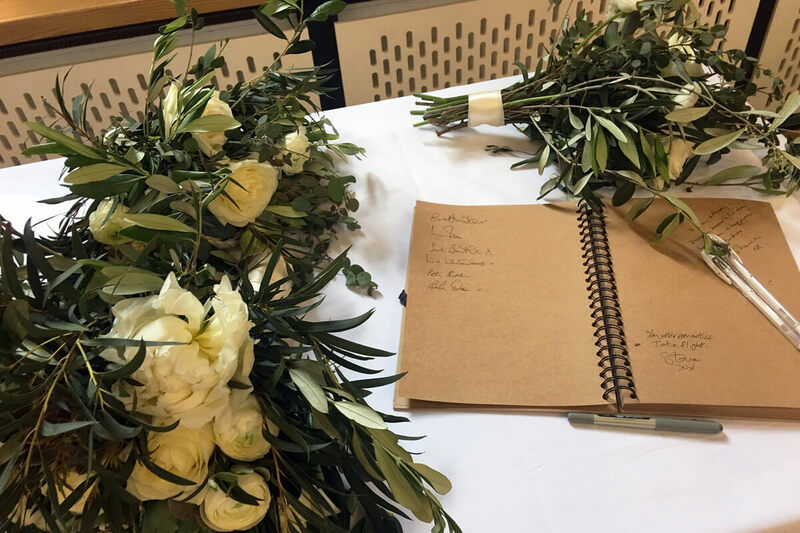 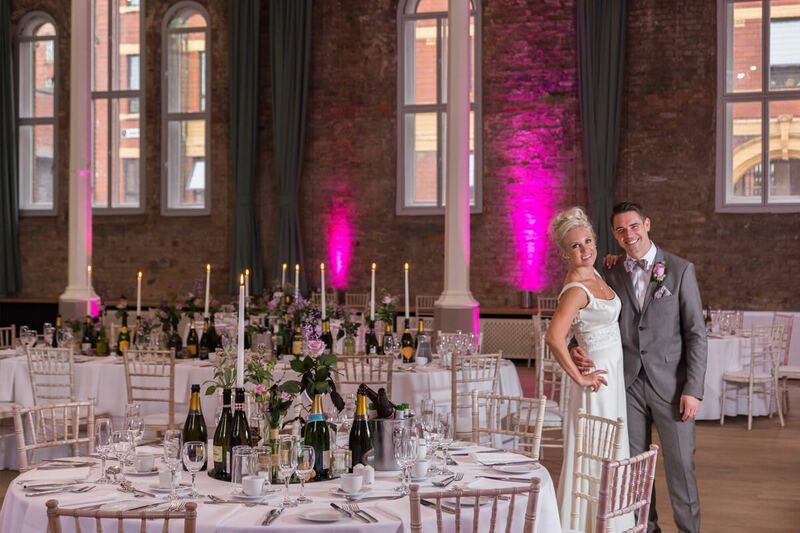 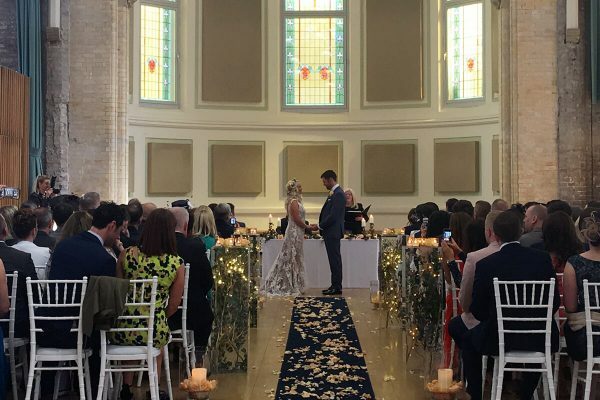 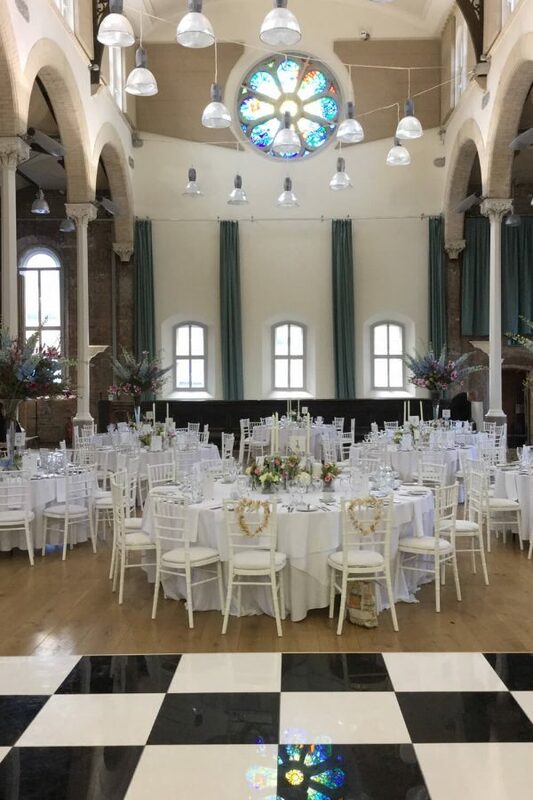 Situated in the centre of Manchester, at the heart of the resurgent area of Ancoats, Hallé St. Peter’s is a wedding venue to impress. High ceilings and unique original features create a luxurious atmosphere, where you can sit back and relax as your dreams become reality. 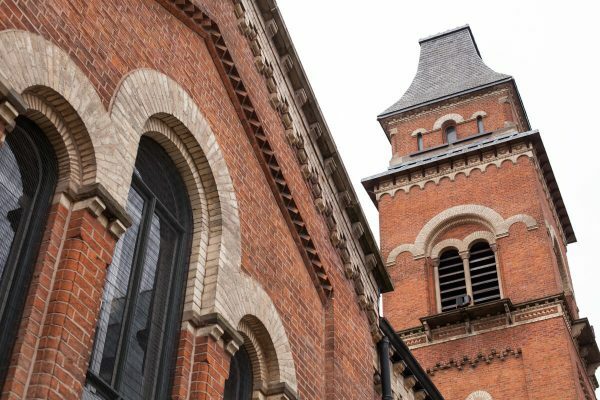 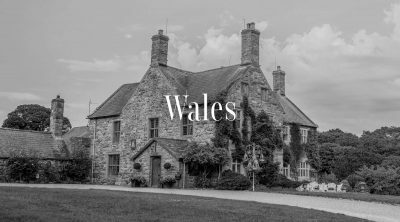 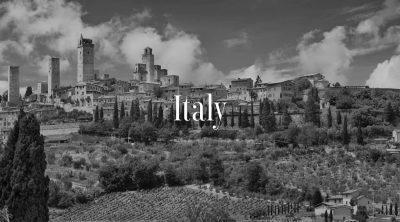 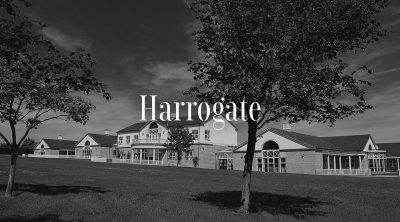 Steeped in history, this exceptional venue hails back to its days as an Anglican church and is also the principal rehearsal and recording venue for the Hallé Orchestra, Choir and other Hallé Ensembles. 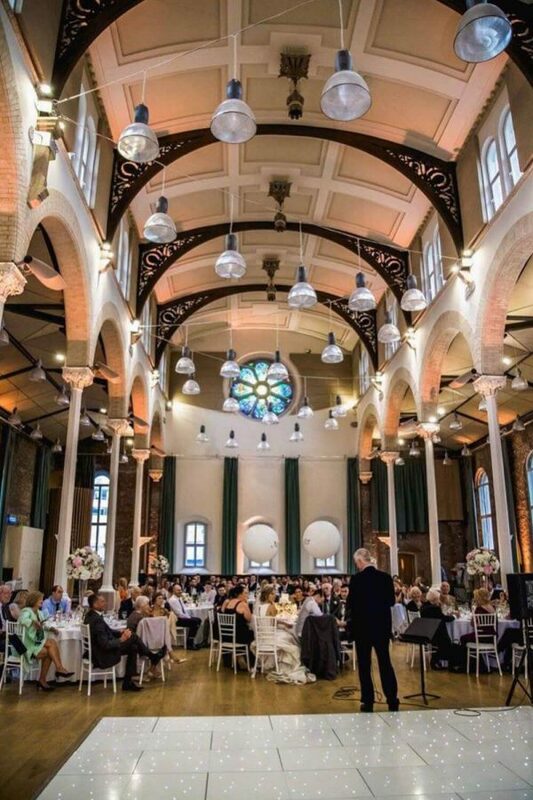 As a wedding venue, it is pure class. 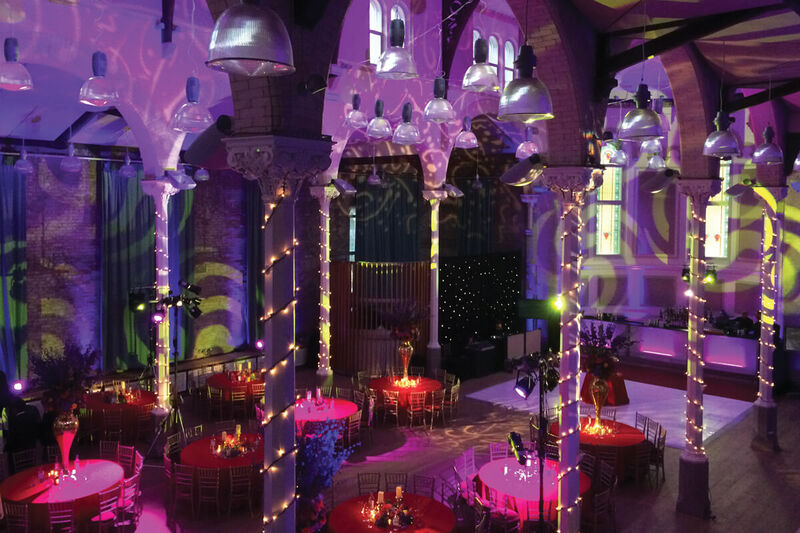 Following a multi-million-pound refurbishment, this deconsecrated church has been transformed into an elegant, flexible space for entertaining. 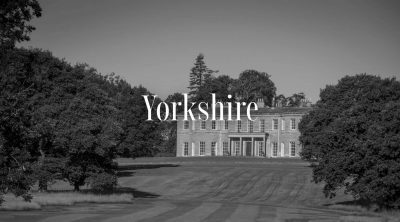 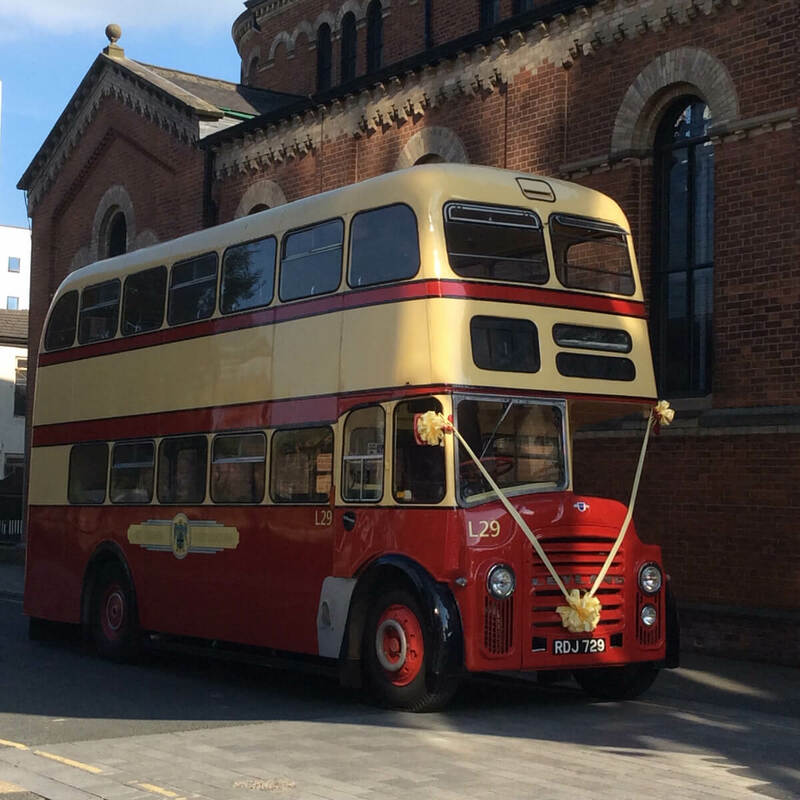 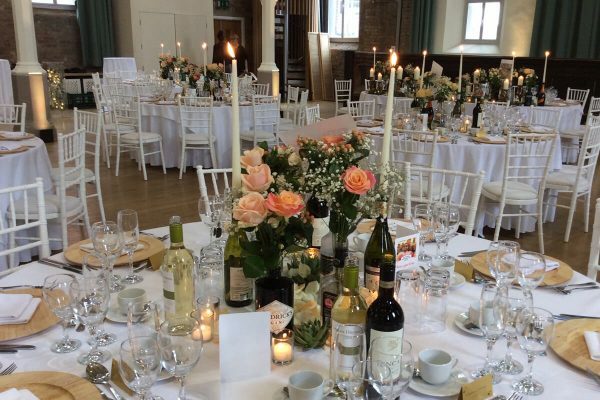 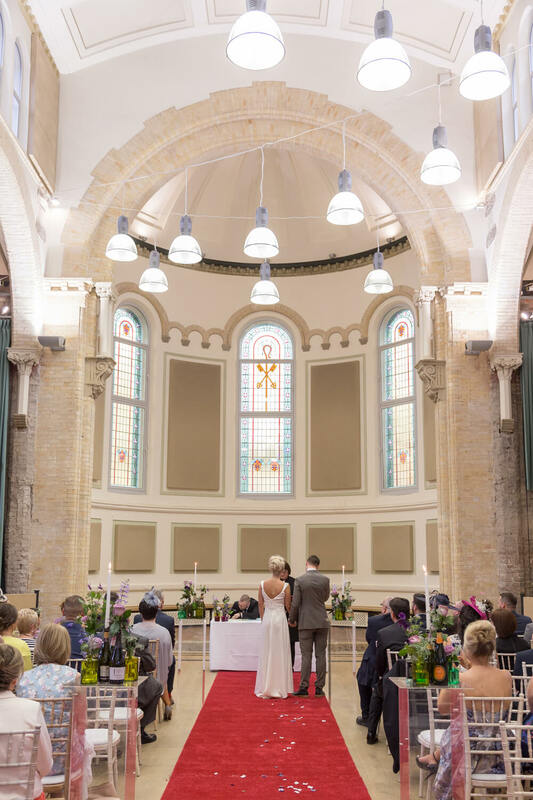 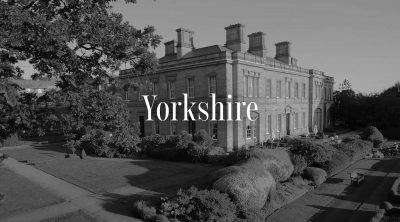 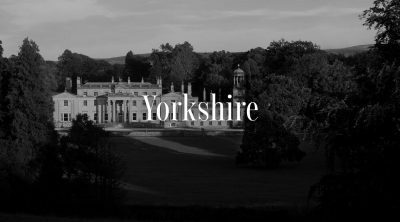 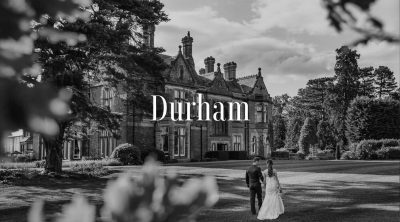 Raise a toast before the impressive backdrop of this elegant Grade II listed church, and make the most of your wedding. 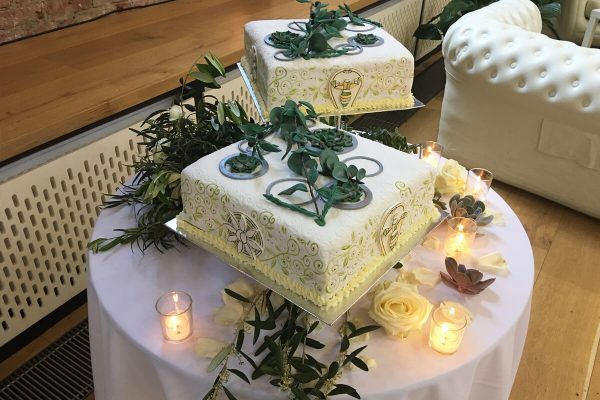 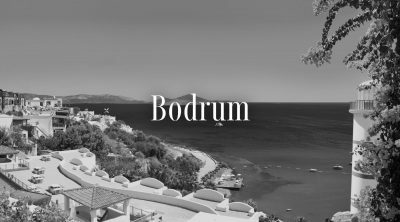 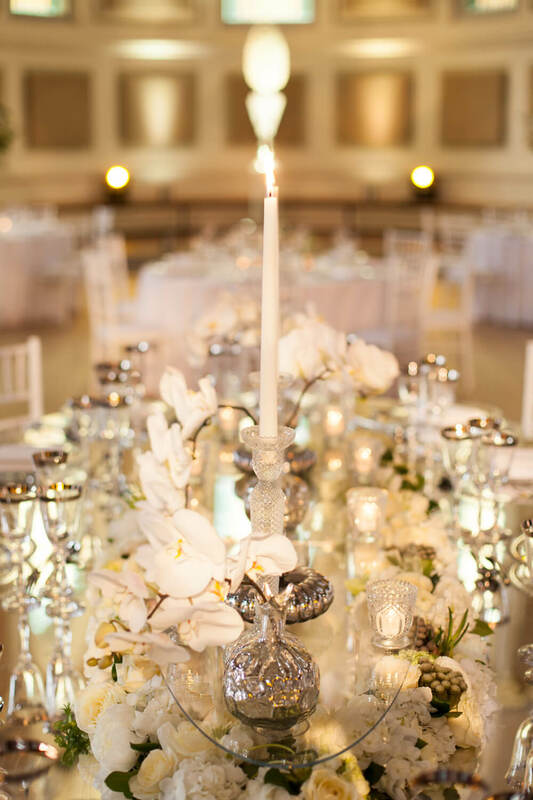 The venue will accommodate up to 230 guests and you can transform the space according to your own colour scheme or theme with the help of our preferred florists, Springbank. 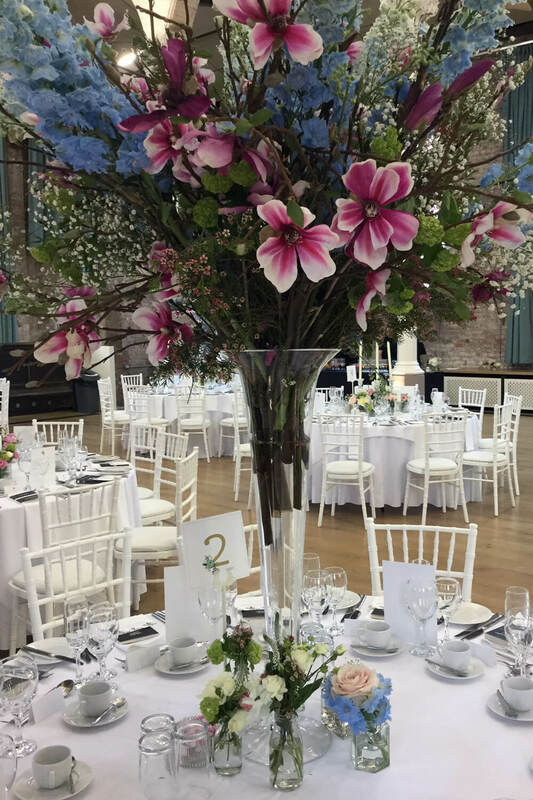 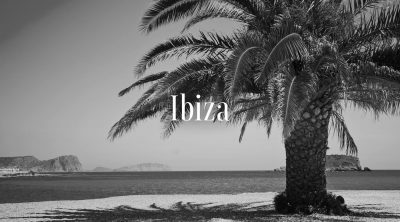 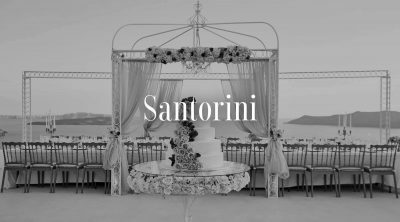 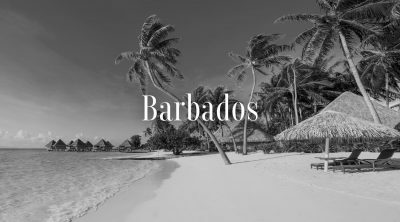 This creative team have decades of experience in prestigious wedding theming, and can help you create the perfect look, whether you’d prefer to keep things traditional or impress your guests with intricate and elaborate decor. 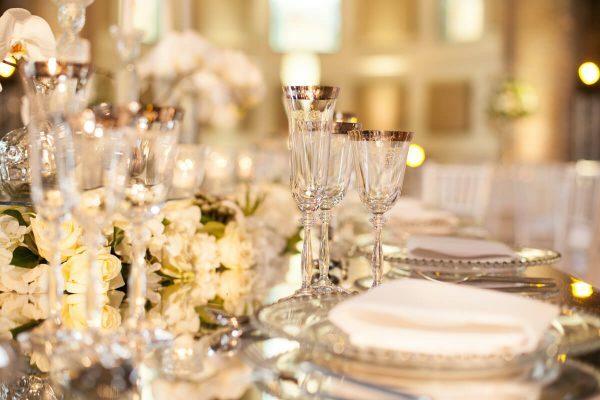 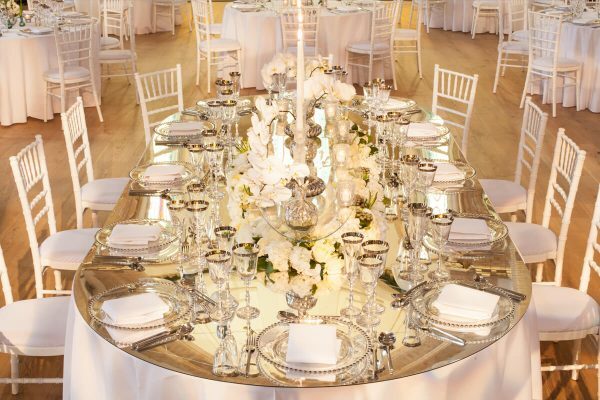 For more information on weddings at Hallé St. Peter’s call us on 0113 400 1001 or click the enquiry button.